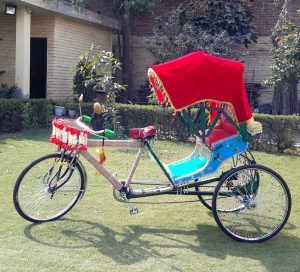 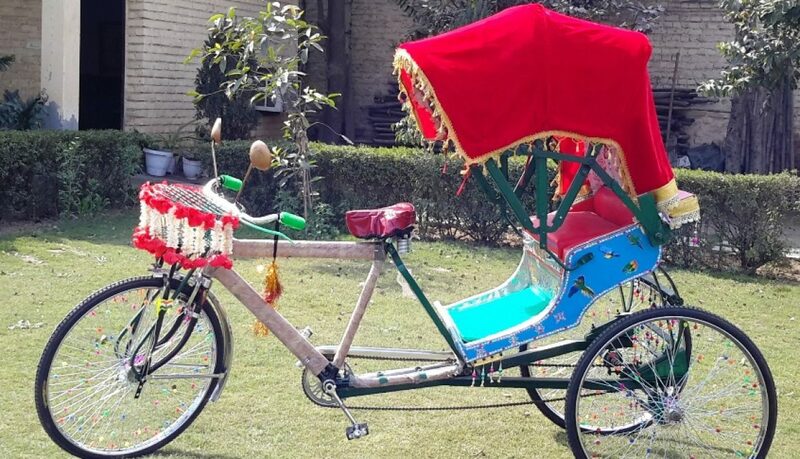 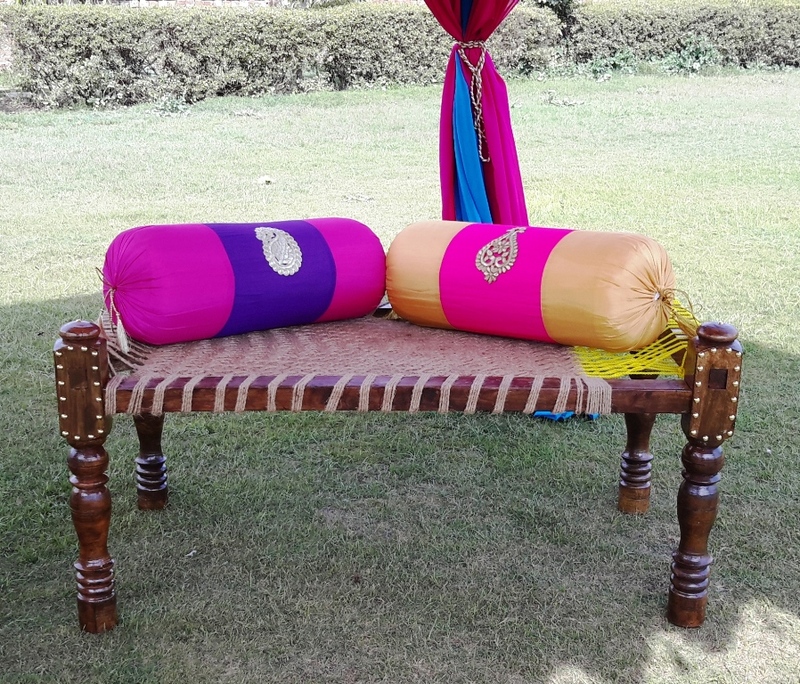 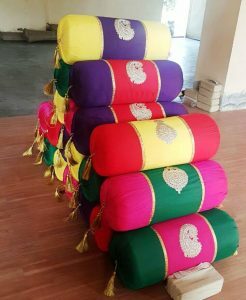 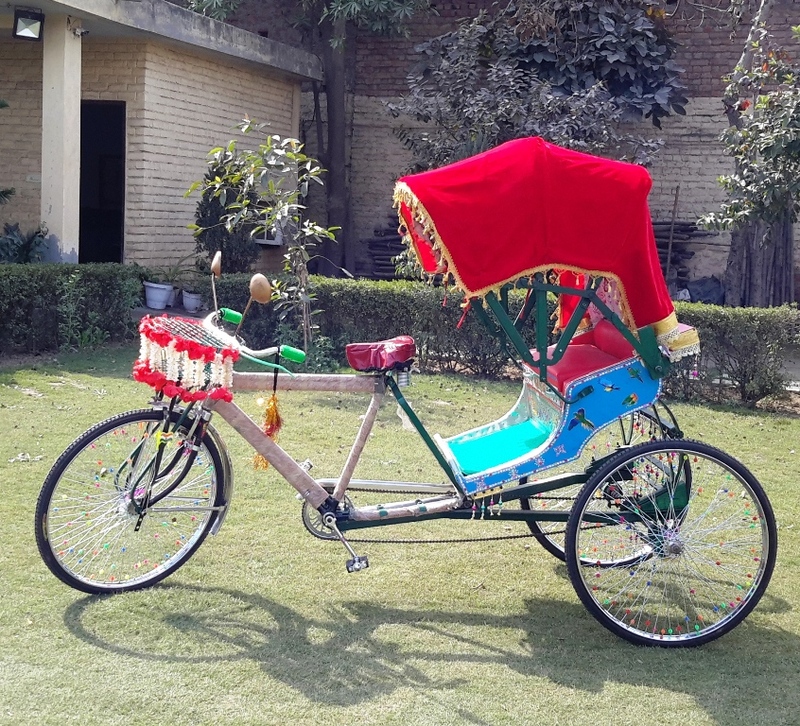 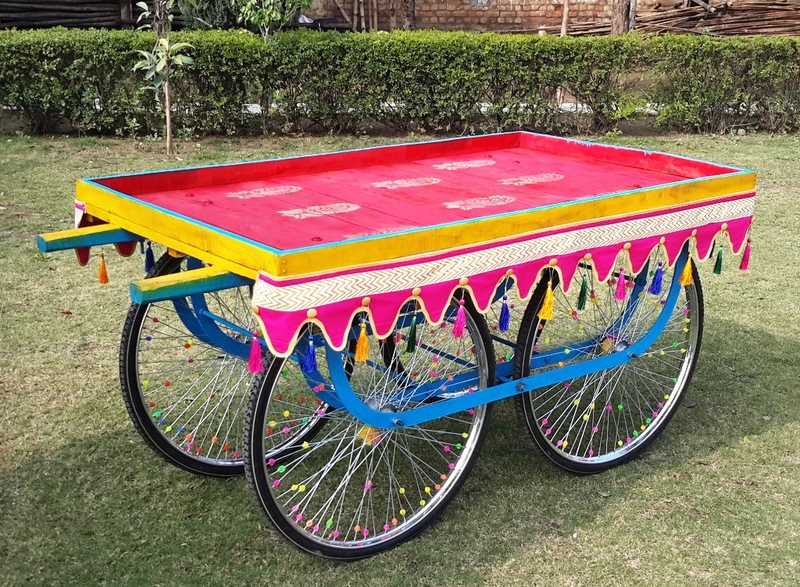 All the traditional stuff used in the house hold of our earlier days is under going a dramatic makeover to give you the Fancy Wedding Props and decoration for Indian Weddings and Mehndi functions. 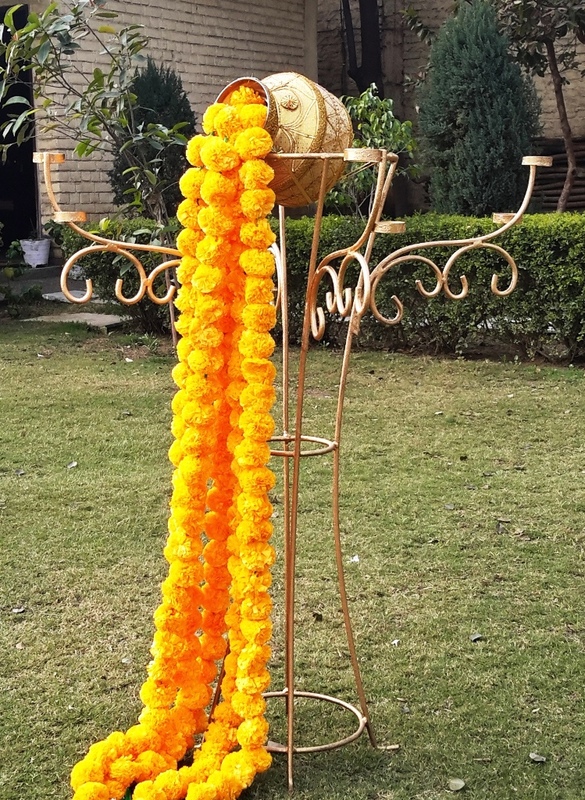 Indian Weddings are always full of very bright colors and brighter Golden and Silver. 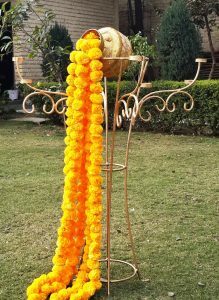 Keeping all this in mind, we have developed Indian Wedding Props and Decorations. 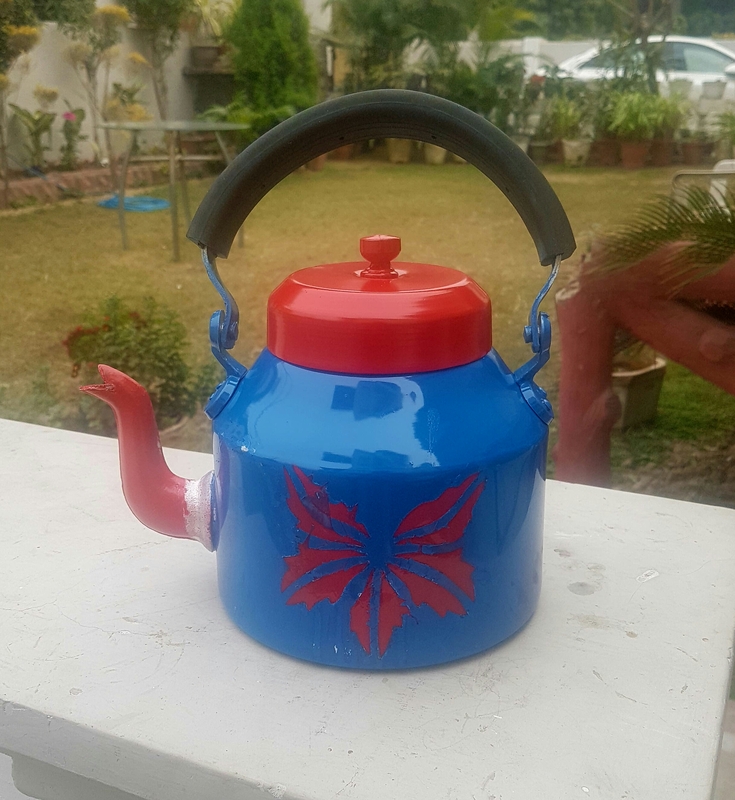 We also undertake customized projects. 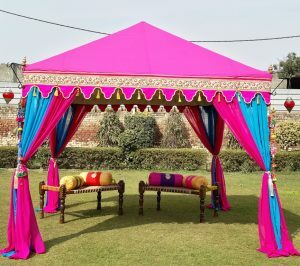 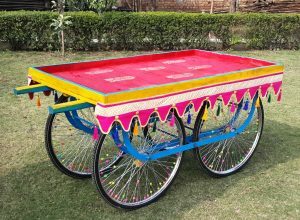 Other item that we do for Event management companies and Wedding planners are, Artificial Flowers, Flower Torans, Decorated Cycle, Fiber Glass Paisley, Laser Cut Intricate Wooden Panels, Pickle Jars, Royal Seating, Floor Cushions, Fancy Bolsters, Silk Umbrellas Earthen Glasses, Chai Glasses & Holders for Mehndi & Sangeet Functions at Indian Theme Weddings.